Nine months before I embarked back on the PM path, I came to the first Deliver Conference (back when it was known as DPM:UK) in 2014. I was an imposter. I wasn’t a real project manager anymore and I was surrounded by all these people who had current and relevant digital project management experience. I fully expected to know nothing, to be overwhelmed by jargon I hadn’t heard, for talks to be insightful but ultimately go over my head, to go home and reflect on my nice day out and think that that would have been a nice career path in a parallel lifetime. Instead I was inspired and excited. I’m hoping that my talk will inspire other people who might have frustrations, who might need to be reminded that despite methodologies and project management tools, it’s the ingredients outside of this which develop us as project managers. They help us, sometimes, but ultimately Project Management is in us. Sally embarked on her career in Project Management in the late 90’s, working in advertising agencies in London. Leading direct mail, press and outdoor campaigns, Sally fast learned how to get the best out of people to meet time pressures and budget restraints. She worked on pan-European accounts such as British Airways, Canon, Shell and Santander organising photoshoots and complex direct mail formats. Sally also worked on Thomas Cook, Waterstones and Harrods among others during her eight years in London. 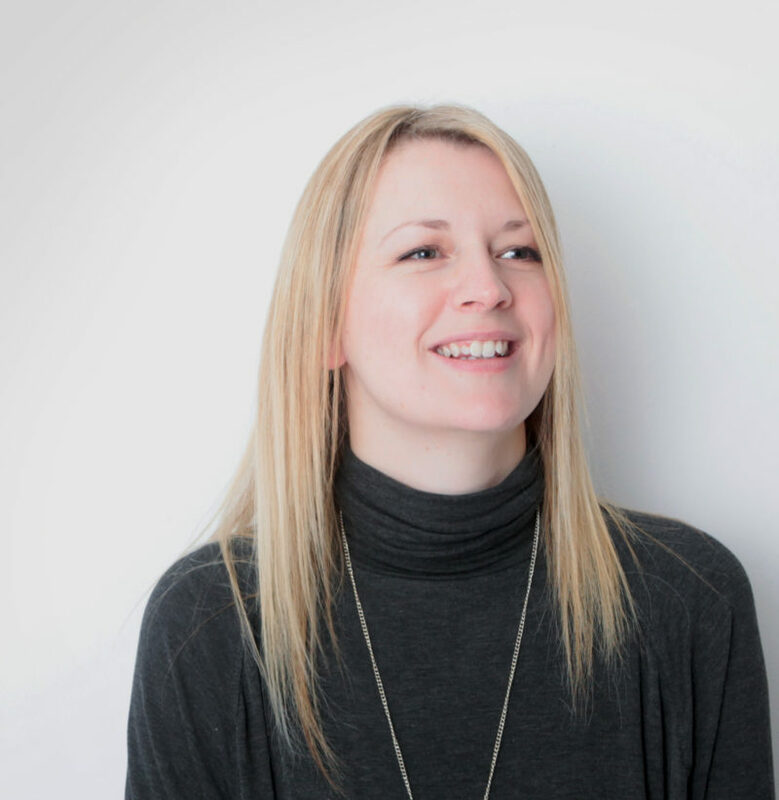 Following a move back north and a considerable break to raise two young children, Sally returned to Project Management swapping out dots per inch for pixels at Corporation Pop and is now a qualified Agile Practitioner. She has successfully guided teams to deliver mobile applications, games, websites and web applications for clients including the BBC, the British Council, Unilad and the NHS. With experience in both waterfall and Agile, offline and online, Sally is able to draw on her experience and interrogate the core of what being a Project Manager is.